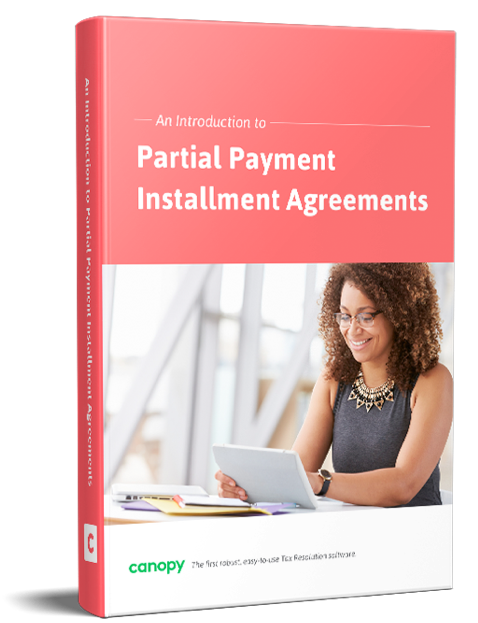 Learn how to negotiate partial payment installment agreements. A lot of people owe back taxes—sometimes more than they can reasonably pay. In this ebook, we’ll go over the fundamental elements of this unique installment agreement and give you the knowledge you’ll need to help prepare them effectively for your clients.